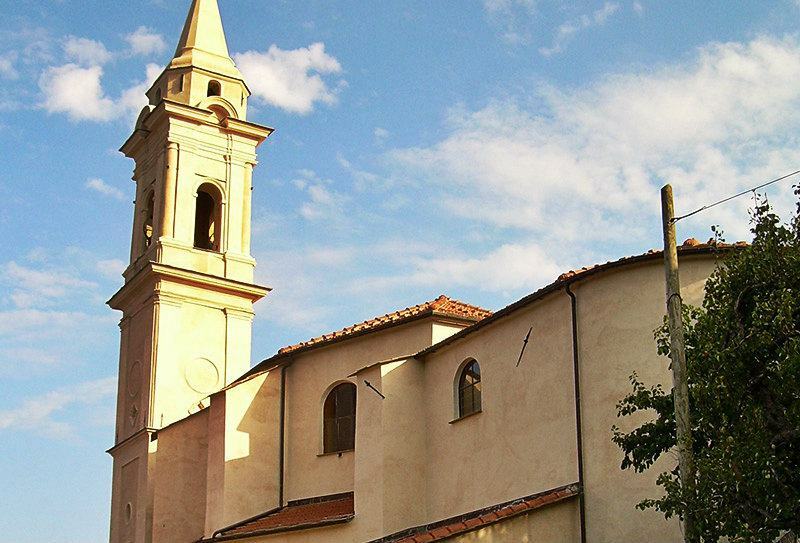 Diano Gorleri is located above Diano Marina and is known for its culinary specialty "Coniglio all Gorleria". Gorleri is particularly known for its culinary specialty, the "Coniglio alla Gorleria". This is particularly tasty roasted hare, which is known far beyond the town limits. The recipe has been passed on for generations. You should not miss other delicacies such as the famous wines. The famous winery "Poggio dei Gorleri" is found in Gorleri. This and many other wine-makers will spoil you with a tasty and famous Ligurian wine. 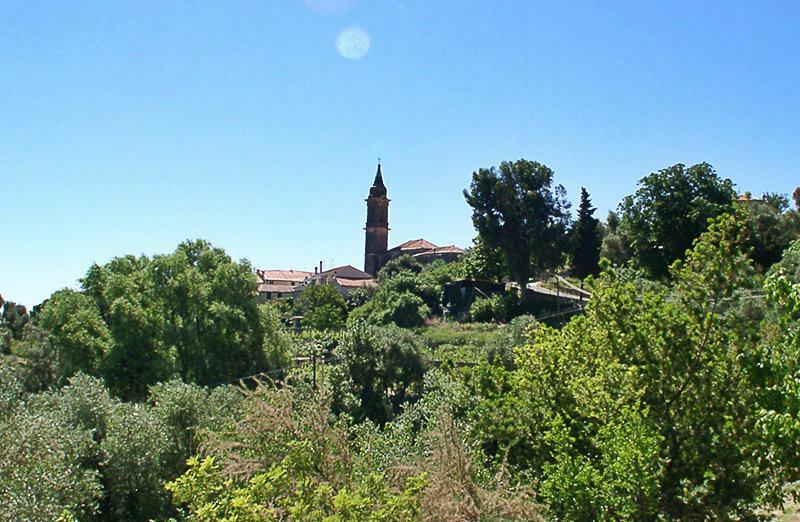 The panoramic view offered by the village over the entire Diano-valley is also breathtaking. Whoever loves the beach and the sea is only a few minutes’ drive away from the coastal towns where one can relax. 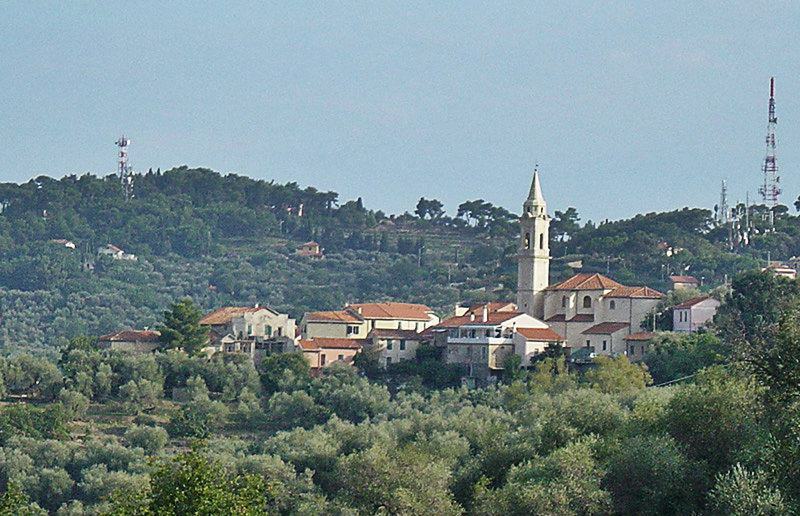 Gorleri is a small village within the Diano Marina Municipality. The village is situated above the coastal town and lies exactly between Diano Marina and the provincial capital of Imperia. 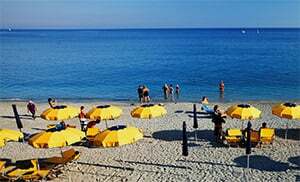 Gorleri has been inhabited since the early Middle Ages and was incorporated into the Diano Marina Municipality in the 12th Century, along with other villages. 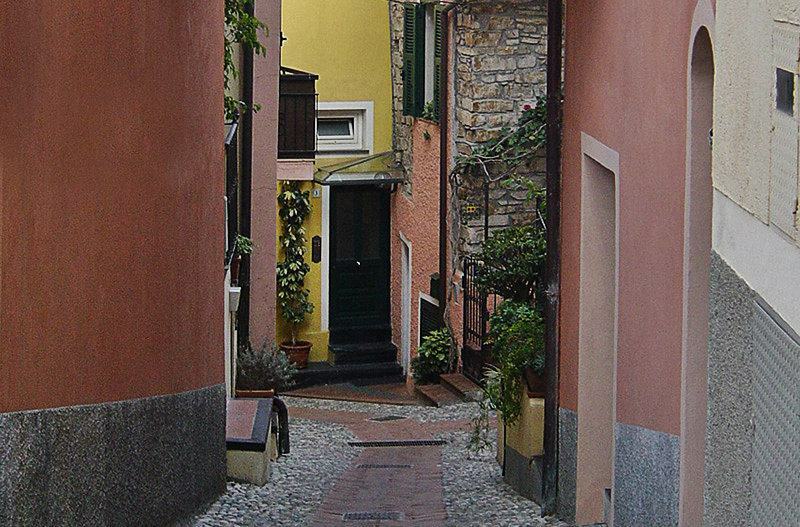 Gorleri is part of the Diano Marina Municipality and is a village in Imperia Province located in the Liguria region. 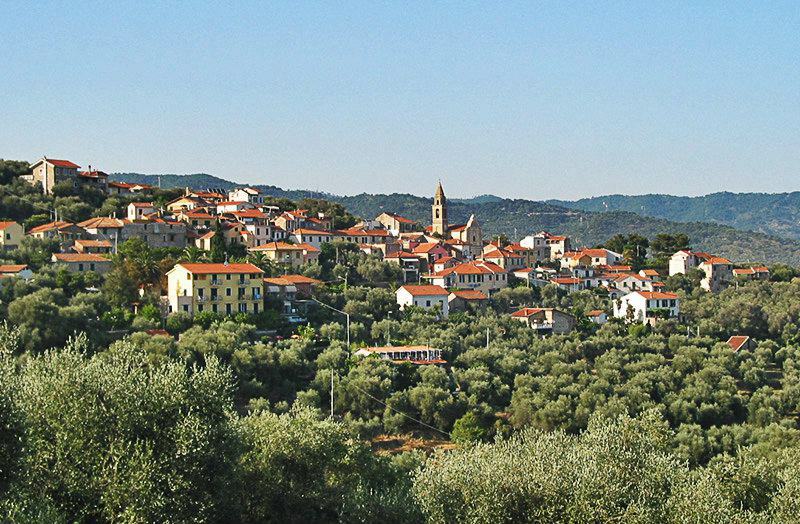 There are several other villages near Gorleri like: Oneglia (4.8 km), Sereta (1.5 km) and Calderina (3.4 km). 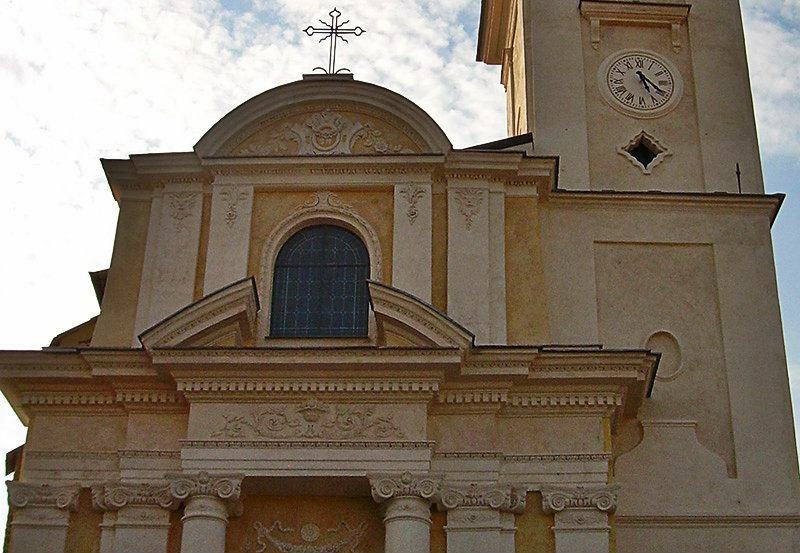 Take the highway exit to Imperia Est from Genoa then take the road to Svincolo Imperia up to your destination Gorleri.